We can save your windows by replacing the pane, not the frame… saving you money, energy & time! 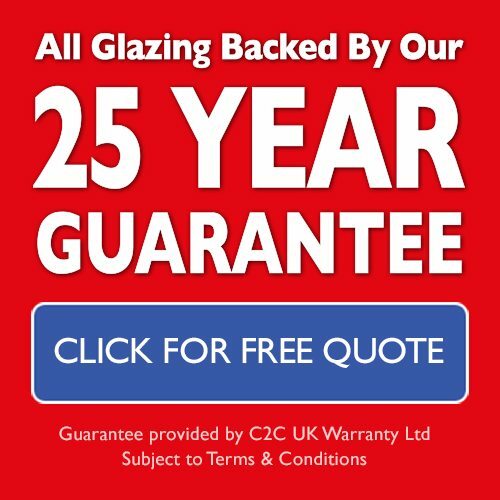 All glazing covered by a 25 year guarantee. Faulty locks, handles or hinges? Our promise – an average quotation will take no longer than 20 minutes. Which? Trusted Traders is an endorsement scheme that recognises reputable traders who successfully pass the rigorous Which? assessment process. We have passed that assessment and are now a Which? Trusted Trader. Read about Which? Trusted Traders here.